So whether you’re watching with a sweetheart, a buddy, or your dog, settle in for some lovely, romantic classic films! Plus two about murders and one in French. If you want intense romance, grab some tissues and get ready for one of the most romantic movies of all time (ranked #5 on AFI’s list of Greatest Love Stories). Something goes wrong, though, and we are afraid that our couple won’t live happily ever after. I won’t spoil the ending, but it’s amazing, and the whole film is drenched in romance and feelings. Here’s the trailer, and you can buy this movie here. 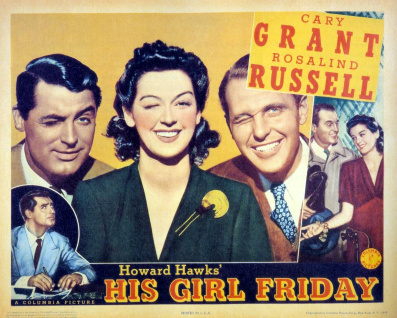 Fun fact: this movie is a very faithful remake of Love Affair (1939), starring Charles Boyer and Irene Dunne. 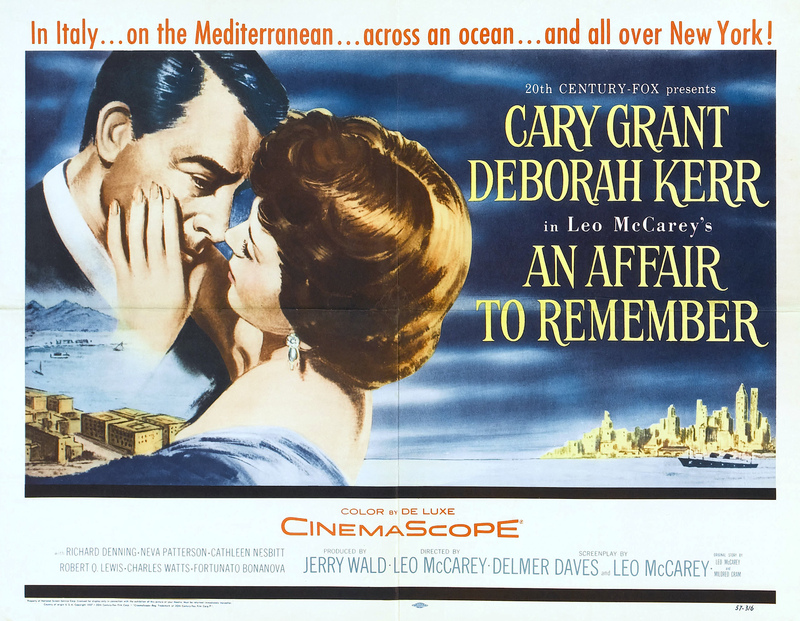 In fact, both films were directed by Leo McCarey! This film features the incredible screen team and real-life loves Katharine Hepburn and Spencer Tracy in their eighth film together. 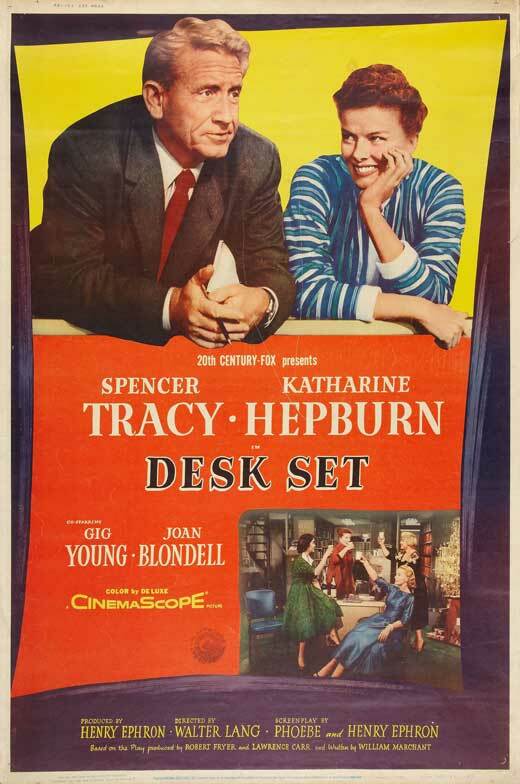 Hepburn plays a crazy-smart research librarian at the Federal Broadcasting Company, and Tracy is an engineer who has come to install a computer in her department. The librarians are afraid that once the computer, EMERAC, is installed they will all lose their jobs. So Hepburn and her fellow brilliant librarians, (including Joan Blondell), set out to prove that they are not so easily replaced! 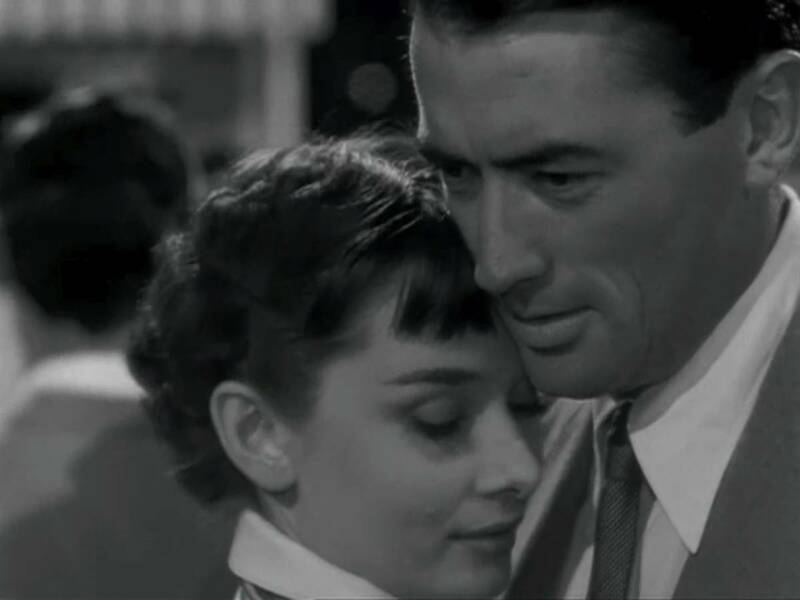 Meanwhile, Hepburn and Tracy embark on an adorable platonic and then not-so-platonic affair. But can their budding love survive the invasion of Tracy’s EMERAC? It’s always fun to watch Hepburn and Tracy together, and the trajectory of their love is especially sweet and lovely in this movie. Here’s the trailer. You can read my full review here, and you can buy this movie here. Fun fact: EMERAC was based on two real computers: ENIAC, developed in 1946, and UNIVAC, which came on the market in 1951. Computers were still quite new in 1957, but they were beginning to be utilized commercially. Their installation in offices usually resulted in layoffs, so the plot of this movie would not have been farfetched for 1957 audiences. John Ford directed this gutsy, gorgeous love letter to Ireland starring John Wayne and Maureen O’Hara. Wayne is a boxer who leaves America and comes back to his ancestral village in Ireland to reclaim his family farm and start a new life. He falls for feisty Mary Kate (O’Hara), but problems with her cruel brother complicate their romance. Although sometimes the movie feels like a romance novel brought to life, there’s a lot more to it. The film isn’t just about the romance between the stars; instead, the entire village is important and you get to know many other wonderful characters. 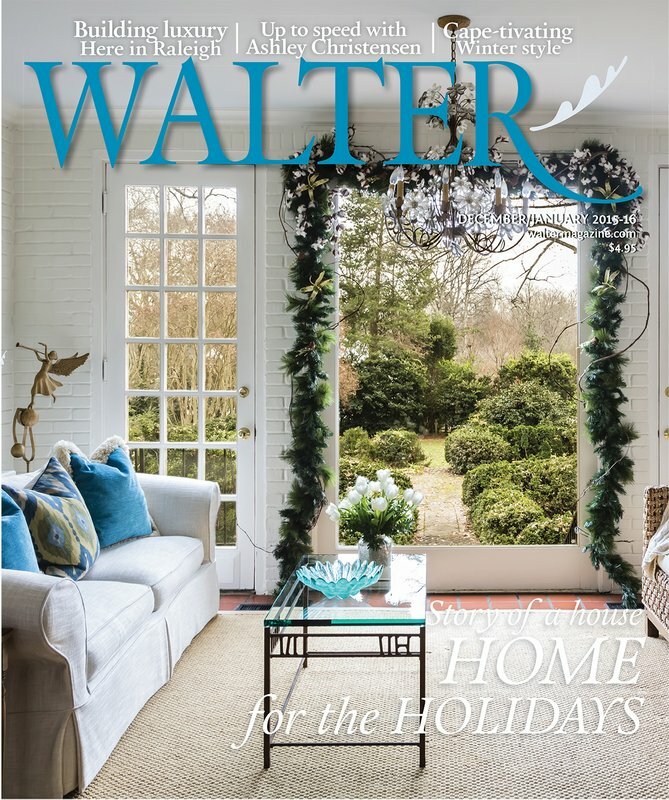 It’s an idealized portrait of a community, but it’s lovely. Plus, the movie was beautifully shot on location in Ireland, and it feels as though you are there. Here’s the trailer, and you can buy this movie here . Fun fact: O’Hara and Wayne had amazing onscreen chemistry and made five movies together. 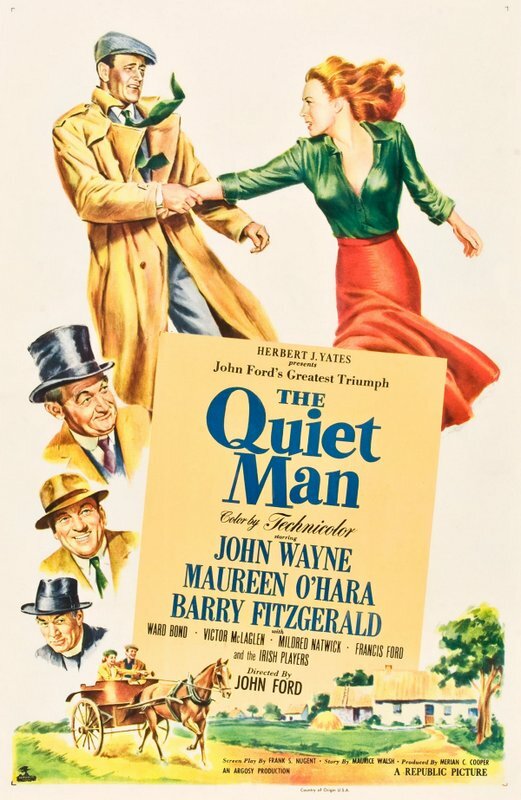 Also, Maureen O’Hara’s two brothers appear in this film as Hugh Forbes and Father Paul. This movie has a wonderful love story, iconic actors, one of the greatest days ever, and an ending that will make you cry and smile at the same time. Audrey Hepburn plays Princess Anne from an unnamed country on a goodwill European tour. She’s poised and dignified, but she’s also very young, and her royal duties don’t allow much time for relaxation or fun. This movie is charming, poignant, damn romantic (#4 on AFI’s list of Greatest Love Stories), and overall incredibly delightful. Here’s the trailer, and here is my full-length review. You can buy this film here. 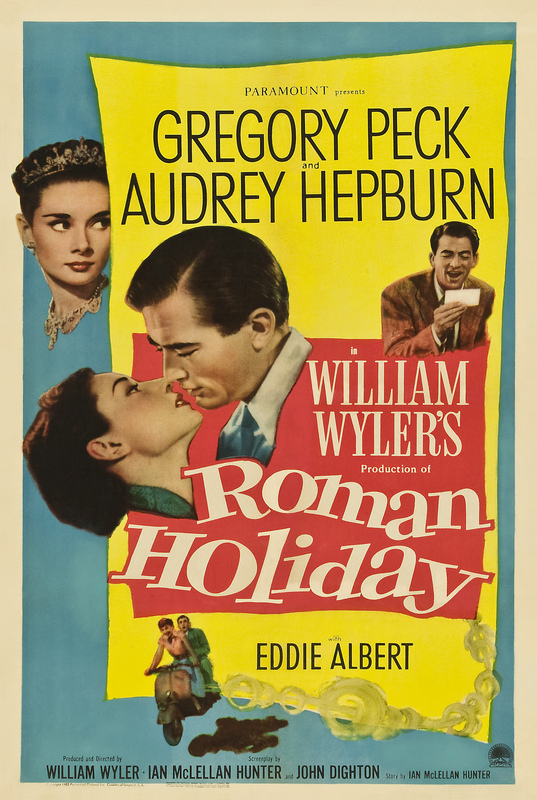 Fun fact: it was Audrey Hepburn’s first Hollywood film, and she won the Oscar for her performance! Here’s the trailer, and you can buy this movie here . Fun fact: at one point, Grant makes a reference to his dealings with Archie Leach, the last man who crossed him. Archie Leach was Cary Grant’s real name! This is one of my favorites: Audrey Hepburn is a Parisian socialite whose quirky father moonlights as an art forger. He’s been successfully fooling the world with his fake masterworks for decades, but suddenly his illegal activities are in danger of being discovered. So Hepburn hires a thief (Peter O’Toole) to help her steal back one such “masterpiece” before it’s exposed as a forgery. The pair gallivant about Paris planning their heist, exchanging clever, goofy repartee while Hepburn models one chic Givenchy outfit after another, and O’Toole seduces us all with his roguish charm and silliness. 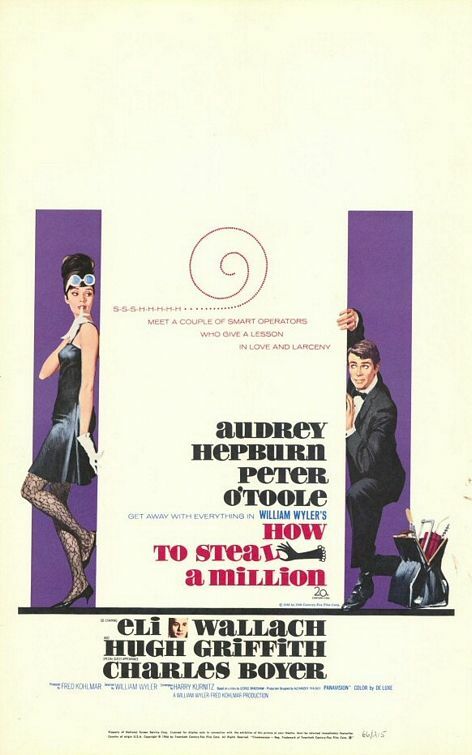 How to Steal a Million is charming, beautiful, witty, funny, and wonderfully light. And I dare you not to smile at O’Toole and Hepburn falling in love in a closet. Here’s the trailer, and click here to read my full review. You can buy this movie here. Fun fact: the museum exteriors were filmed at the Musée Carnavalet in Paris, but the interiors were sets built for the movie. You can visit this site and this one to learn more about the various locations. Murder movie #2! If you like your romance with a large side of creepy, this classic film noir is an excellent choice. 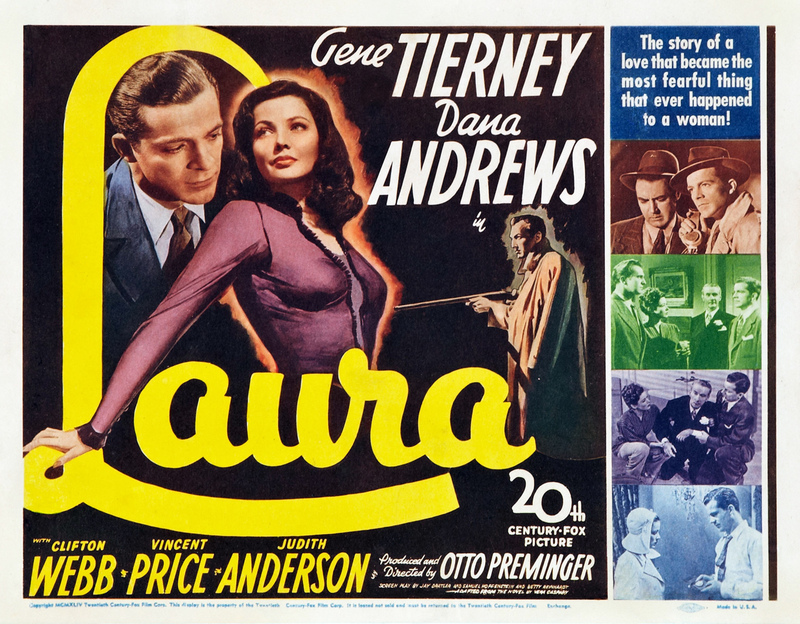 When the movie begins, the title character (Gene Tierney) has already been murdered in her apartment. A wonderfully ordinary, constantly fidgeting detective named McPherson (Dana Andrews) is assigned to catch her killer. The suspects include Clifton Webb, Judith Anderson, and that fixture of horror films, Vincent Price. Through flashbacks and solid detective work, McPherson tries to reconstruct Laura’s life and determine who killed her and why. But soon his professional interest in the victim crosses the line from duty to obsession. Haunting, oddly funny, and strangely romantic, with a tremendous cast directed by a master of the genre, Otto Preminger, this is a must-watch! If you’re craving romance with a French accent, try this one! 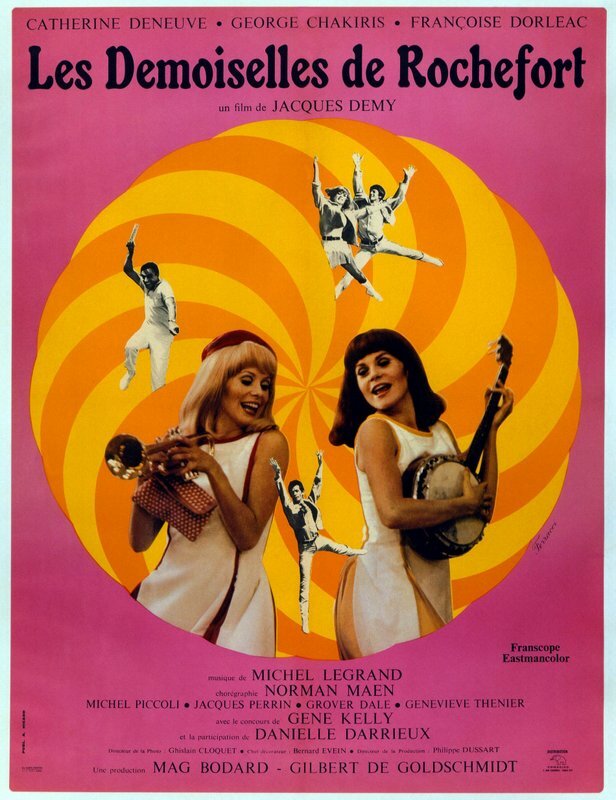 This movie is genius French filmmaker Jacques Demy’s homage to classic Hollywood musicals. It even features Gene Kelly and West Side Story‘s George Chakiris! Gene Kelly plays an American visiting the city, and of course he falls for one of the sisters. 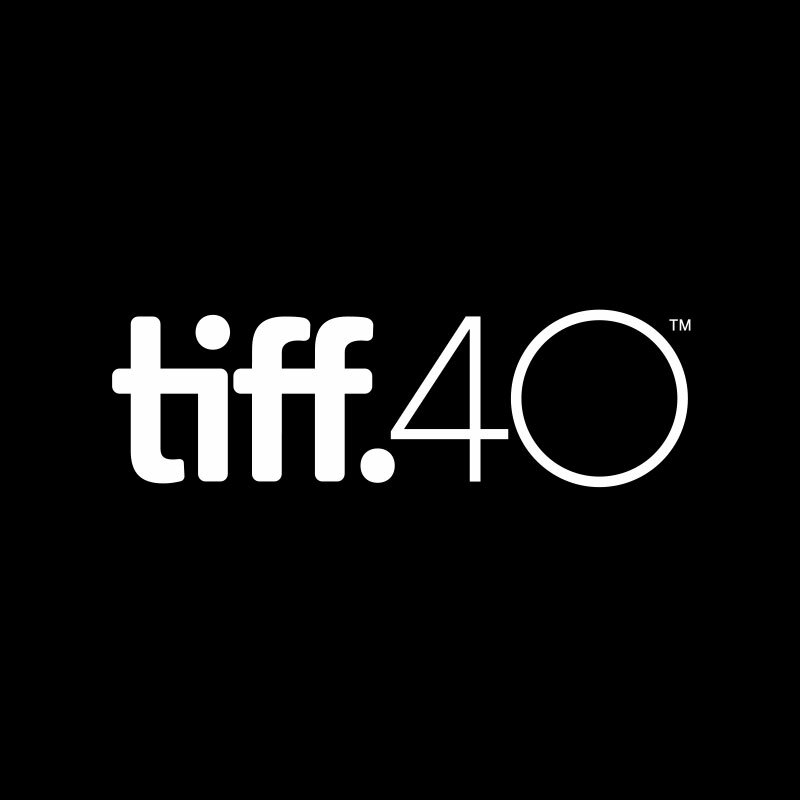 The movie is full of characters and love affairs set against the backdrop of glorious dancing and visual splendor. The film is an utter delight: vibrant, stunning, and joyful, with plenty of dancing in the streets! If you like musicals packed with sweet romance and lots of love at first sight, give this one a watch. Here’s the trailer, and you can buy this movie here . Fun fact: Demy reportedly considered casting Audrey Hepburn and Brigitte Bardot in the roles that eventually went to Catherine Deneuve and Françoise Dorléac. I hope that one of these films strikes your streaming fancy this Valentine’s Day! You can check out my other Netflix Instant lists to see more classic movie recommendations, as well as my Date Night suggestions here. 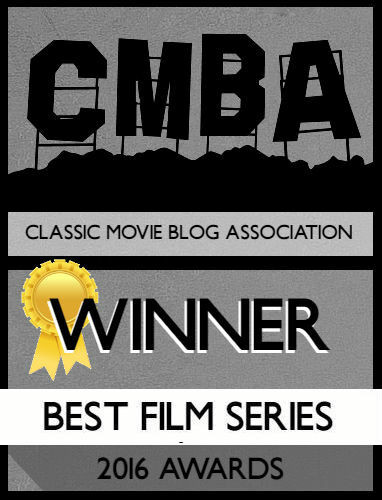 For more on classic films, follow me on Twitter, tumblr, Instagram at BlondeAtTheFilm, pinterest, and Facebook. And as always, thanks for reading! Always learn something interesting from you. 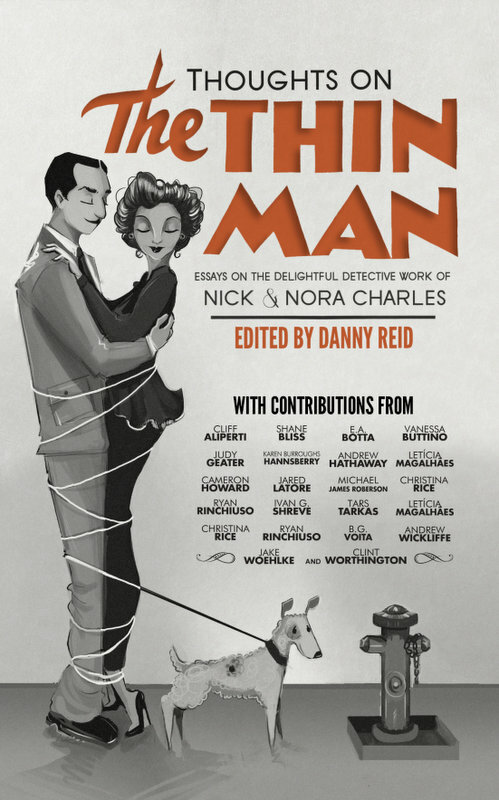 One takeaway from this list – it’s easy to fall for Audrey Hepburn. But I already knew that. Thank you! And I agree–it is not difficult at all to go head over heels for Miss Hepburn! Haha! Thanks, Jack! All three of those make me teary, too! Funny because I watched An Affair to Remember yesterday! One of my favorites. Makes me cry overtime I watch it. When they are off the boat and he kisses his finger and then her hand and she holds it to her mouth, when the car accident happens 😦 and he is waiting so long, and the very end…When he opens the door in her apartment and sees the painting and they both are crying. Best movie ever. That makes me cry every time, too! That last scene…and the painting…tears! Glad you enjoyed it and thanks for reblogging! Have never heard of Les Demoiselles–thanks for the tip!! Sure! 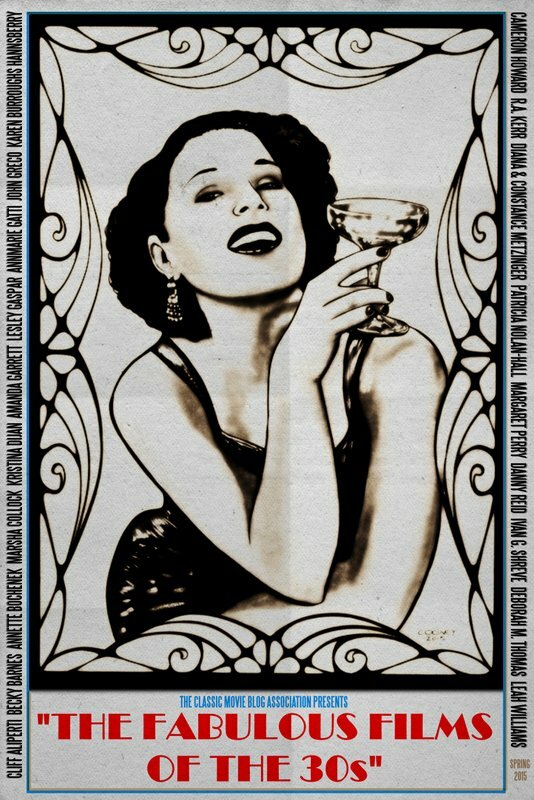 If you like musicals you’ll enjoy it! I agree–Laura is amazing! 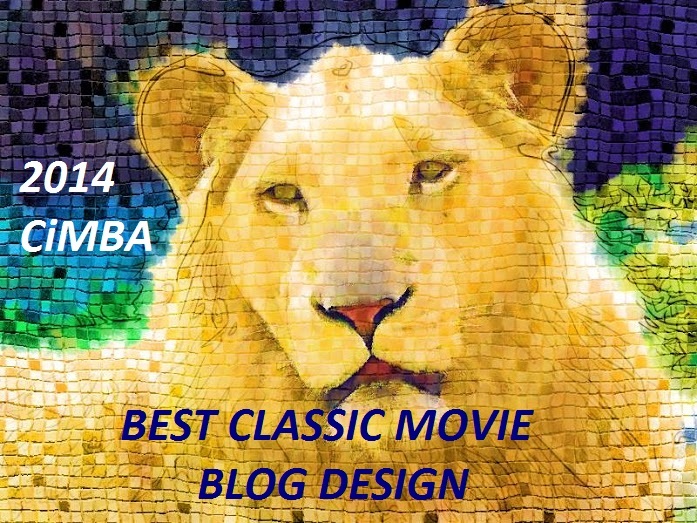 Thanks for reading and commenting!